This intimate wedding at the bride’s hometown evokes a sense of nostalgia and excitement at the same time. When you know, you know, they say and Sammy and Yuvraj just ‘knew it’ the moment they saw each other. 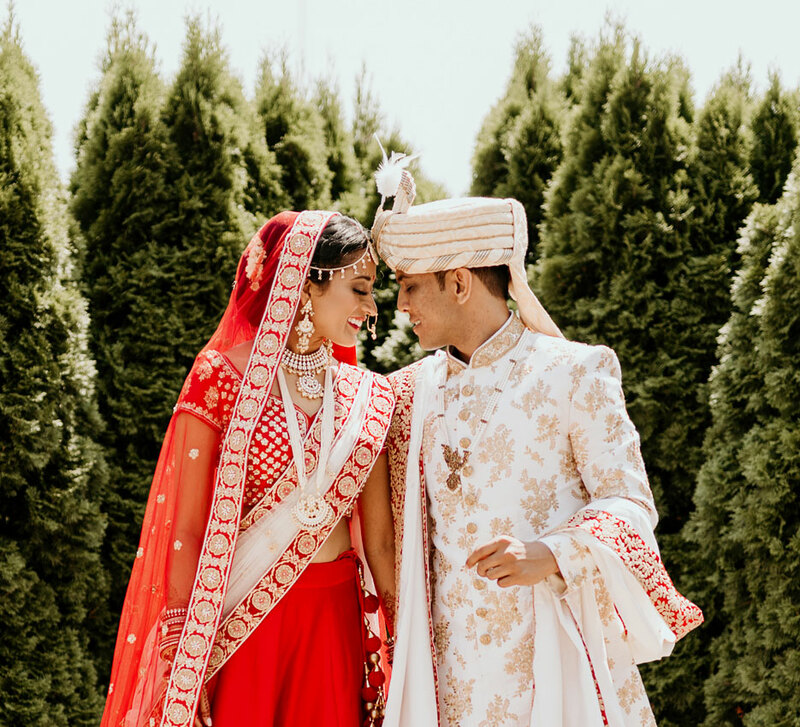 As they planned their wedding, one look at WeddingSutra Favorite Knotting Bells’ portfolio was all it took for them to ‘know’ that these were the ones who would capture their heartwarming wedding. The bride shares with us pictures and highlights of their big day. “We met online via a matrimonial website and our dates were filled with fun and laughter. While it wasn't loved at first sight, it was ‘like at first sight’ and a part of us immediately knew this was it. We started out as good friends and slowly fell in love. 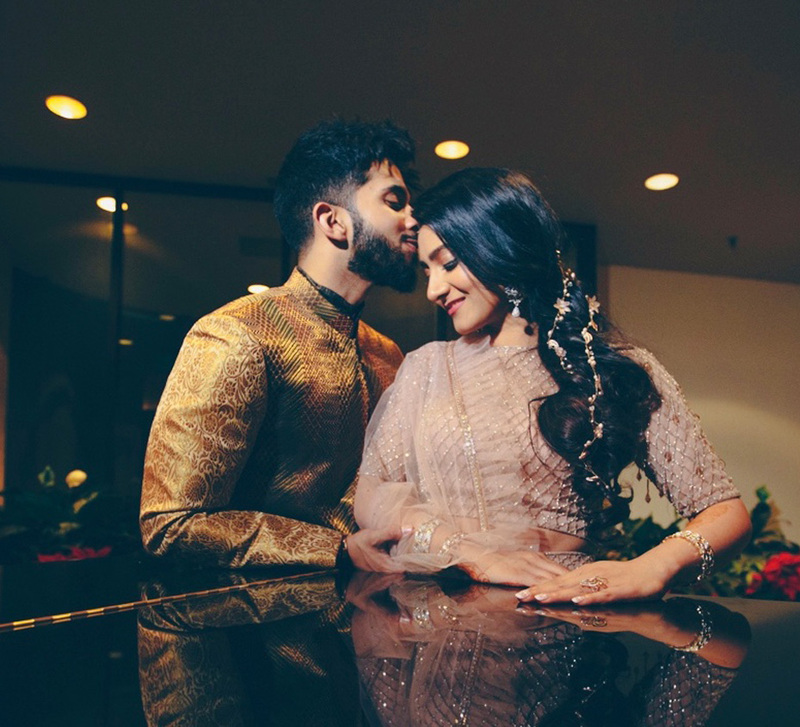 “Ever since I was a little girl I knew I wanted to get married at home; home has a strong significance in my life and I wanted it to be a part of my new beginnings. My parents gave me the best farewell by getting us married there. The original plan was to have the ceremony in the backyard, but because of the rain and dipping temperatures, we had to shift the celebration indoors. Nonetheless it was absolutely beautiful and everything worked out very well”. “Our wedding was planned entirely by me with my family supporting me at every step of the way. I oversaw every little detail and Yuvraj’s family was very understanding and coordinated everything with my family so beautifully and gracefully. “On the day of the wedding, I wanted to look like a traditional bride so I wore a red Anita Dongre lehenga customized to my preferences. 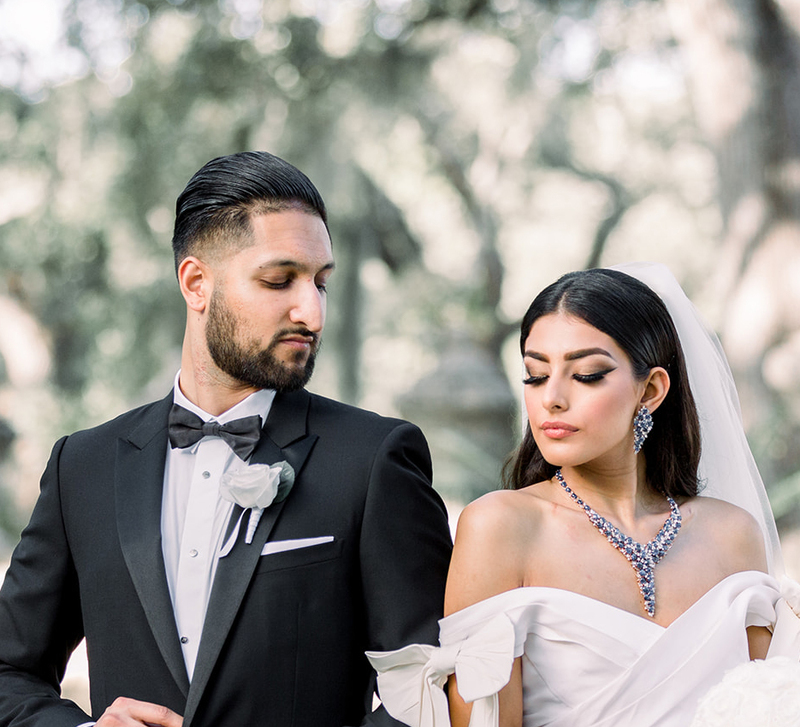 The setup included an abundance of flowers and pastel colors and Yuvraj and I with our brightly hued attire really stood out." “I just wanted to have fun and dance the night away at my reception so I went with a western wardrobe. A Gaurav Gupta creation won my heart - the massive ruffles were playful and perfect for the fun-filled mood of the event. “To be very honest, the only advice we would like to give to all the brides and grooms out there is enjoy each and every single moment!